Mana Telugu industry lo higher education chesina vallu unaru and at the same time, asalu graduation kuda cheyani or complete avvani vallu kuda unaru. 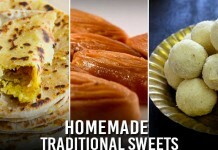 Ofcourse, velle ipudu mana industry ni rule chestunaru anukondi. 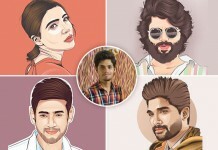 So, check out the Tollywood actors who are not graduates. 1.Jr NTR Jr.NTR mana industry loni young actors lo one of the most versatile actors annamata. But he just completed his intermediate at St Mary’s College, Hyderabad. 2.Pawan Kalyan Powerstar fan following gurinchi pratyekamaga cheppanavasaram ledu. Nen trend set chestanu, follow avvanu ani manaku prove chesadu. Pawan Kalyan also just completed his intermediate. 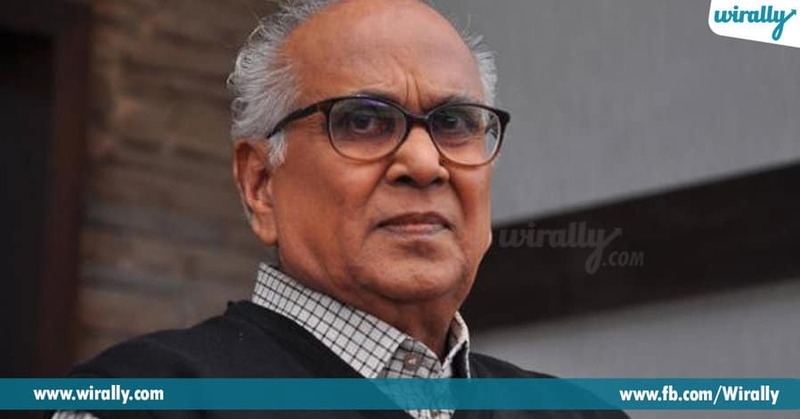 3.Akkineni Nageswara Rao Mana industry lone legendary actors lo Nageswara Rao garu okaru. But eyana SSC matrame chadivaru. Kaani mana TFI ni enno decades rule chesaru. 4.Raai Laxmi At the age of 15, she entered into the film industry. She didn’t complete her studies/graduation and convinced her parents to enter into the film industry. 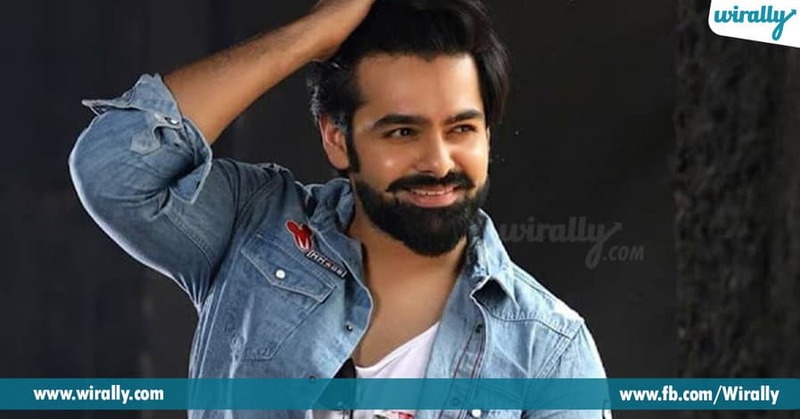 5.Ram Pothineni Ram has completed his schooling at Chettinad Vidyashram and St.Johns School. After completing his schooling education he pursued his career in the field of the entertainment industry and joined a professional course in acting. 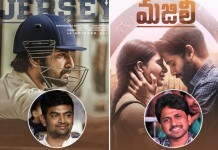 Devadasu tho industry ki vachi a tarvata enno superhit movies manaku andinchadu.